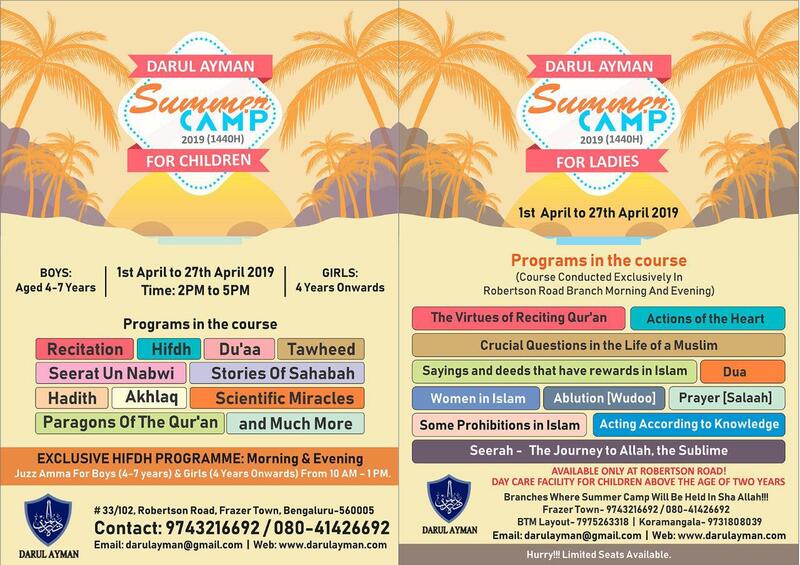 DARUL AYMAN is recognized, for empowering women and children, with the knowledge of the Noble Qur'aan and the Authentic Sunnah. It also serves the community, through it's various social welfare activities Alhamdulillah. Darul Ayman strives, to enlighten the Muslim Community, about the importance of Islam, in service to the entire mankind.